Some really delicious ingredients, and some really straightforward directions for these here cookies. Which was good, as I made these while doing about 700 other things at the same time, and they were too simple to screw up! Preheat your oven to 350 degrees. Line to baking sheets with parchment and set aside. 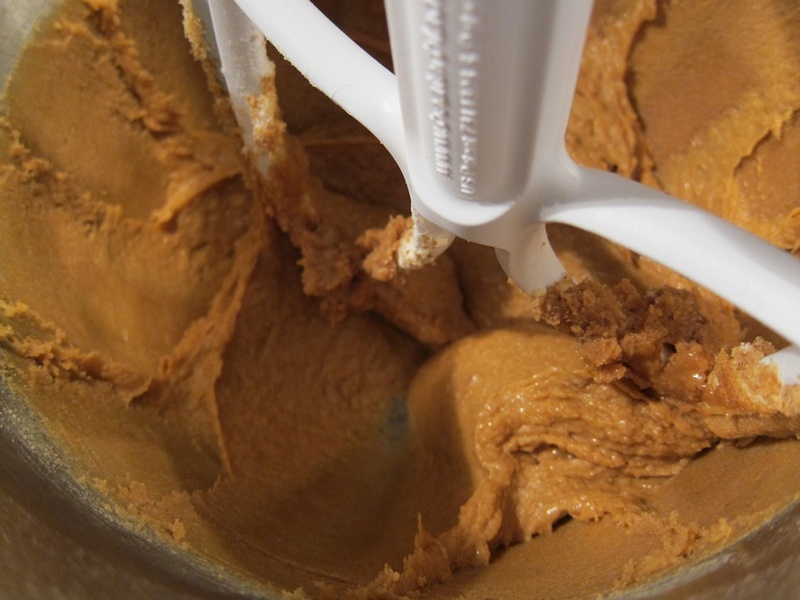 Cream the butter and sugars until light and fluffy, then beat in the pudding and malt powder. 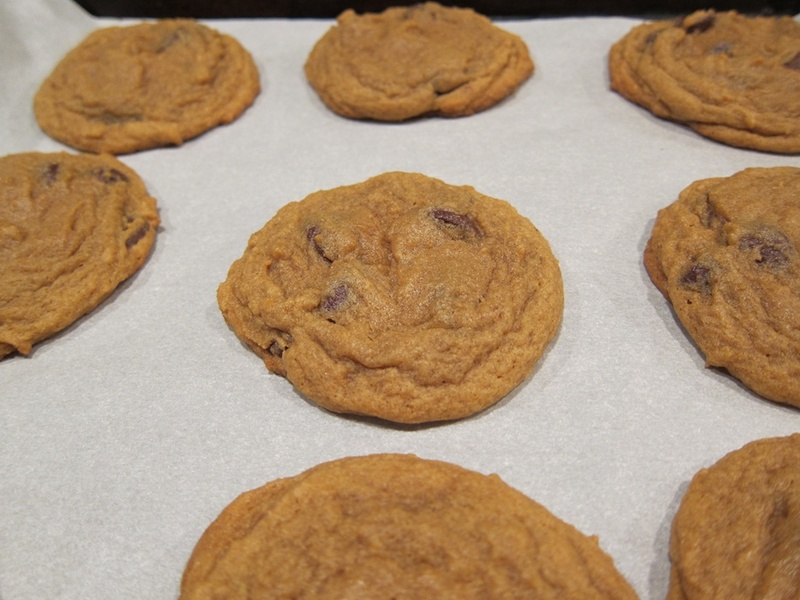 Add the baking soda and flour and beat until evenly mixed, then beat in the chocolate chips. 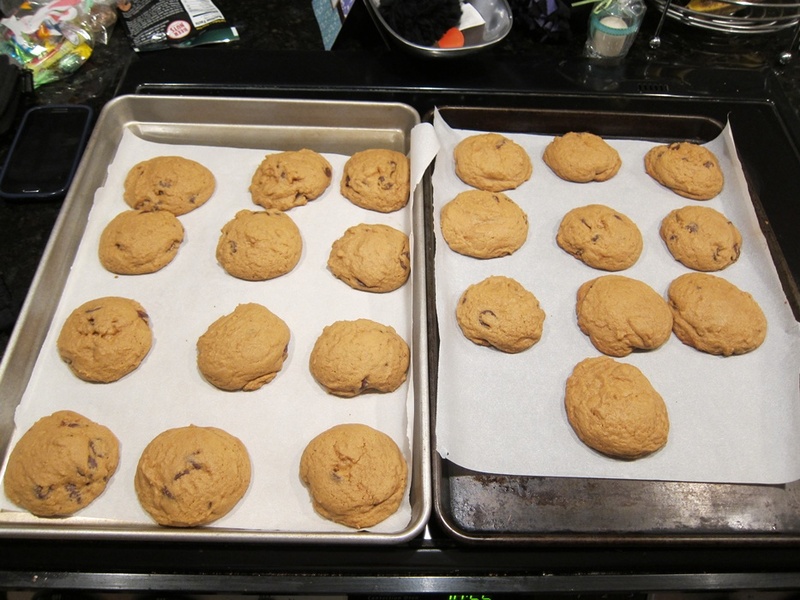 Scoop inch-wide balls onto the prepared baking sheets. Bake 8-10 minutes, rotating in the middle. Mine were probably a bit larger than an inch, so I gave them 12 minutes to make sure they were cooked. They deflate some, several minutes after baking. Let cool on the pan, and enjoy! From Lovin’ From The Oven. 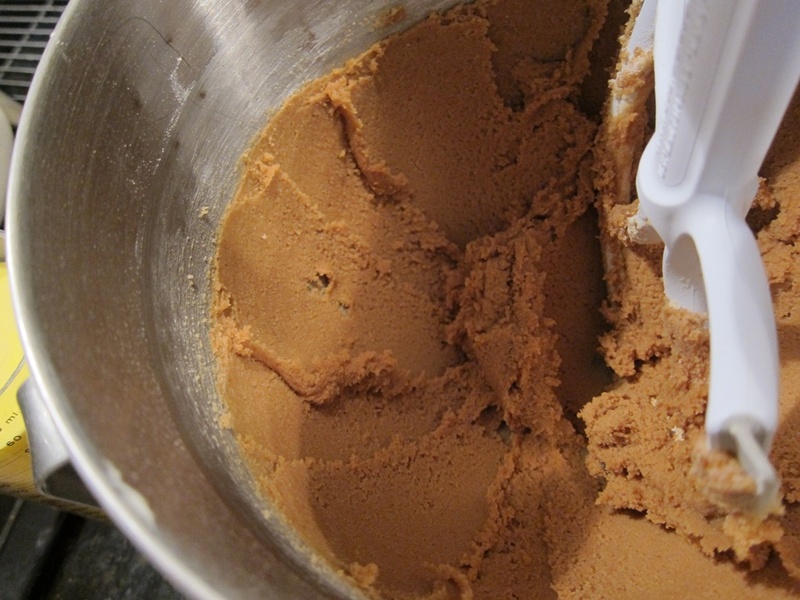 Cream the butter and sugars until light and fluffy, then beat in the pudding and malt powder. 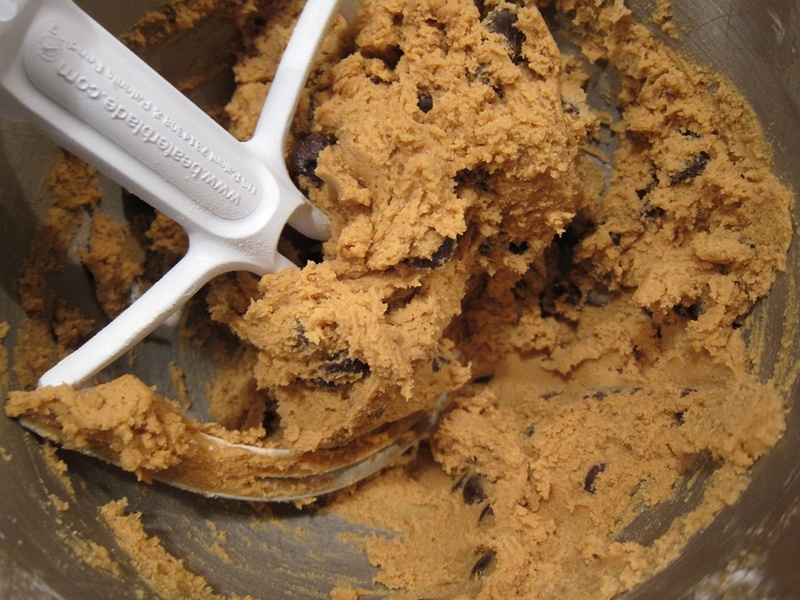 Add the eggs and vanilla and beat until smooth, followed by the baking soda and flour, and finally the chocolate chips. 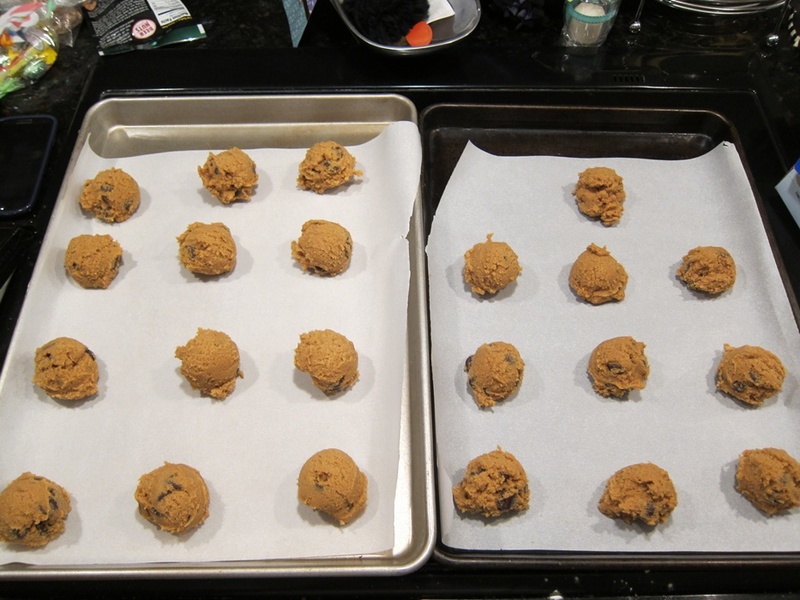 Scoop inch-wide balls onto the prepared baking sheets. Bake 8-10 minutes, rotating in the middle. Let cool on the pan, and enjoy! This entry was posted in Dessert and tagged chocolate chip cookies, Cookies, malt cookies, malt powder, pudding mix, vanilla pudding. Bookmark the permalink.